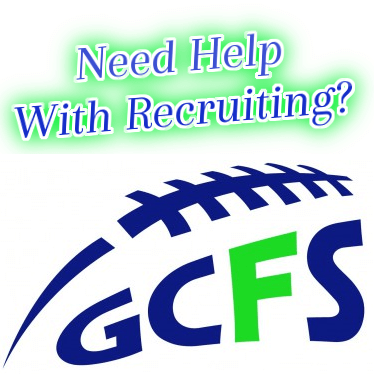 Kickers don’t get a lot of attention from recruiting services or fans during the year, but ask several nationally ranked college football teams from this past season how important it is to have a kicker who can make a clutch kick late in a game. One of the top prep kickers, not only on the west coast, but likely the entire nation this season will be Mount Si (Snoqualmie, Wa.) K Cameron Van Winkle who has a huge leg, but also the accuracy to go along with it. This past weekend, Van Winkle took in Washington State’s Junior Day in Pullman and said he came away impressed with what the Cougars have going on. “It was really great to get over there and meet with them,” Van Winkle noted. “I spent a lot of time talking with coach (Eric) Russell who is their special teams coach over there and he said they like me a lot, but they won’t offer me until I take the SAT. That’s actually what a lot of teams have told me, so I’m going to take it either this month or in May, I’m not sure yet. Another Pac 12 school showing Van Winkle a ton of interest is Oregon, who told him that he is one of their top kicking prospects. Van Winkle is easily the top kicker in the Northwest this year and once the offers start rolling in, you could see a flood of schools trying to show him the love.